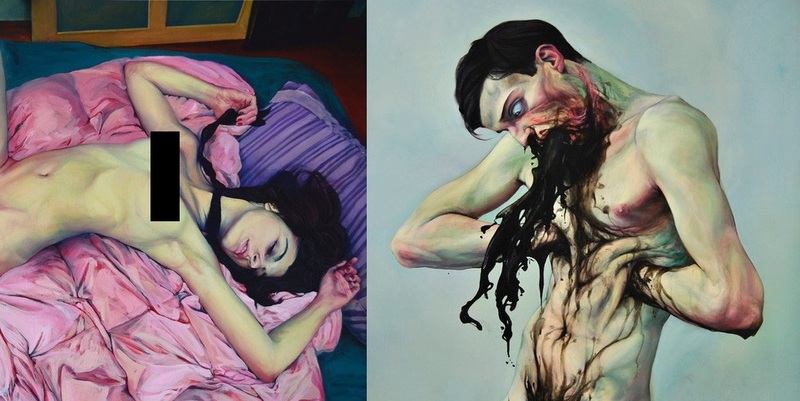 Andrew Tarusov is a Ribinsk, Russia-born and Los Angeles-based artist and animator. 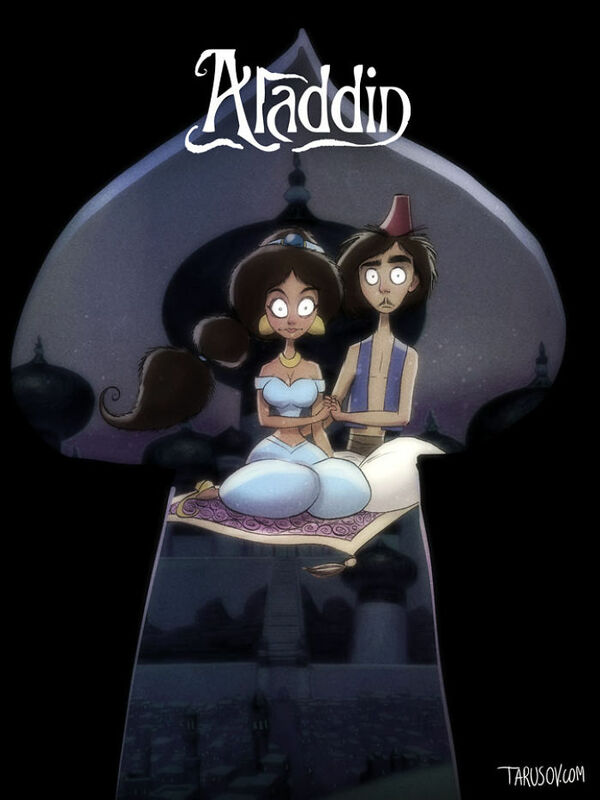 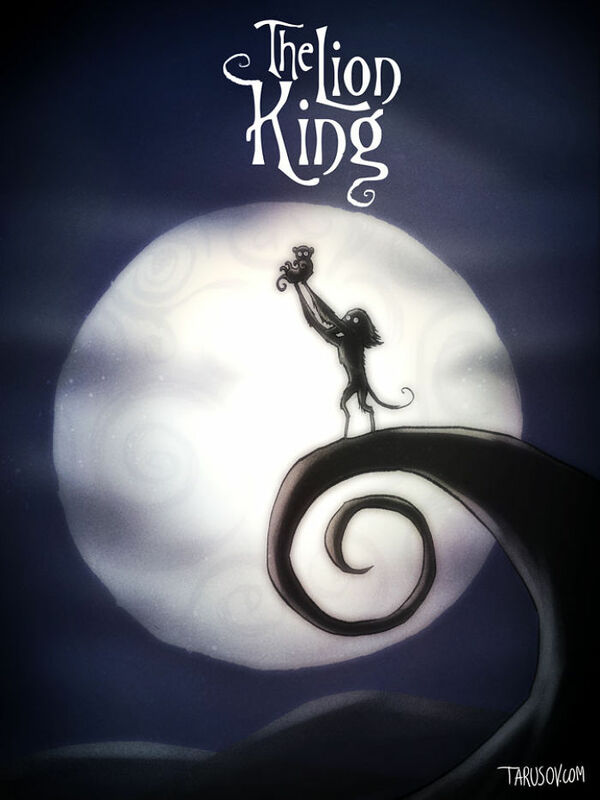 As a true fan of Disney classics, Tarusov had the most amazing idea to honor his favorite animated heroes. 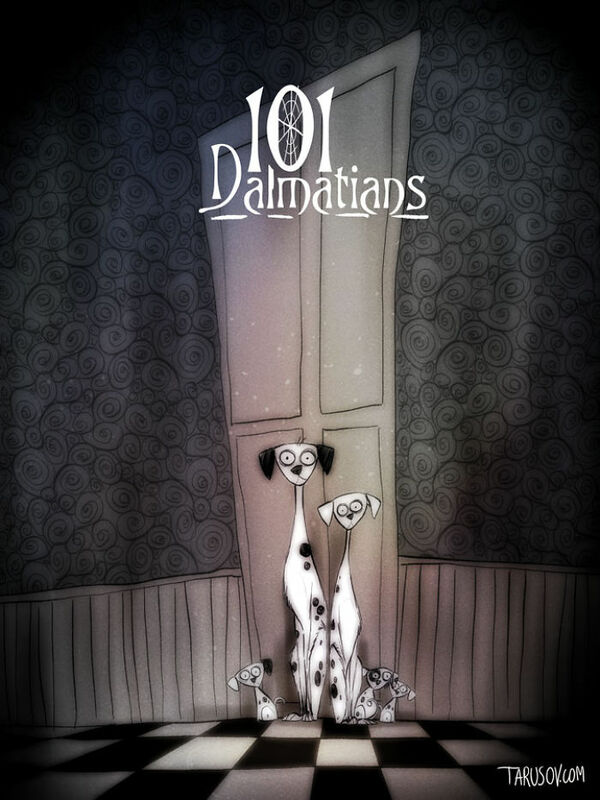 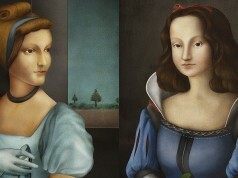 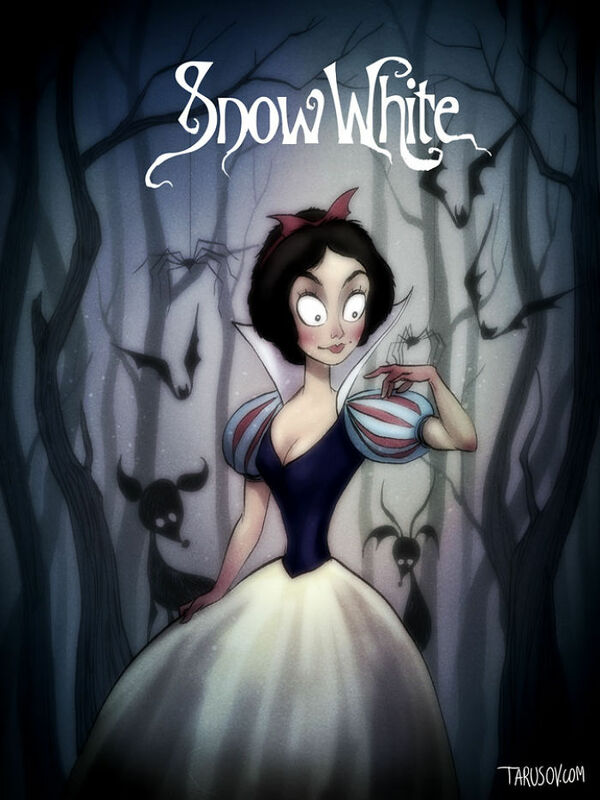 From Snow-White to the 101 Dalmatians, famous Disney characters get a dark makeover. 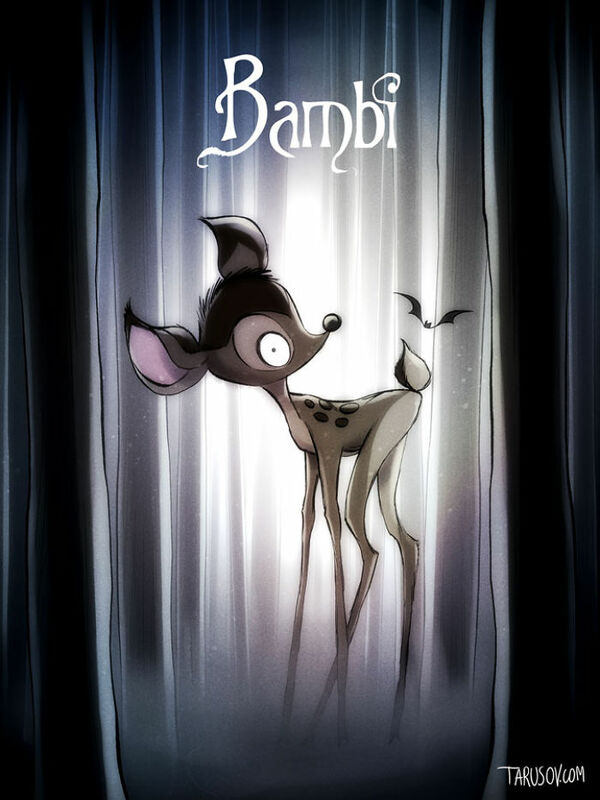 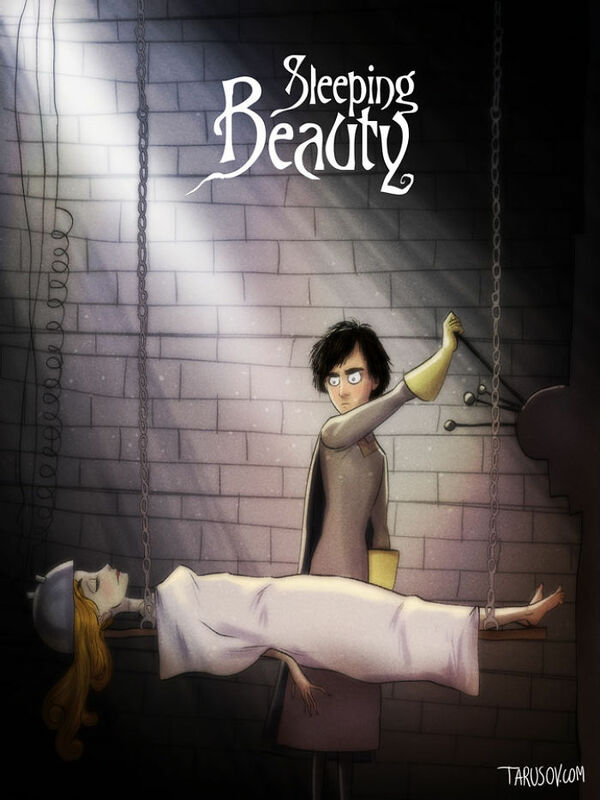 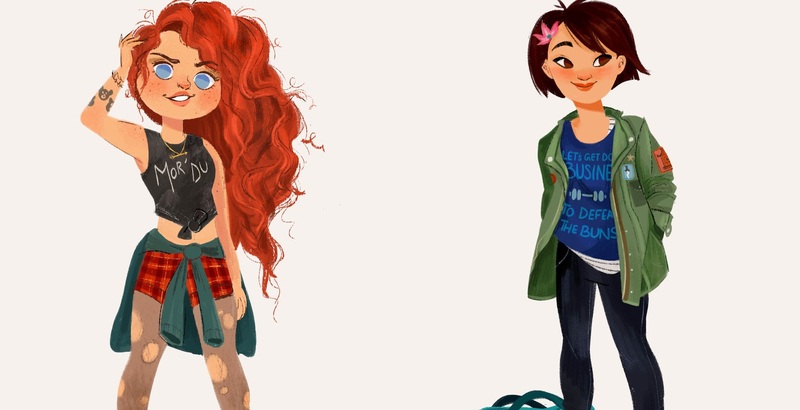 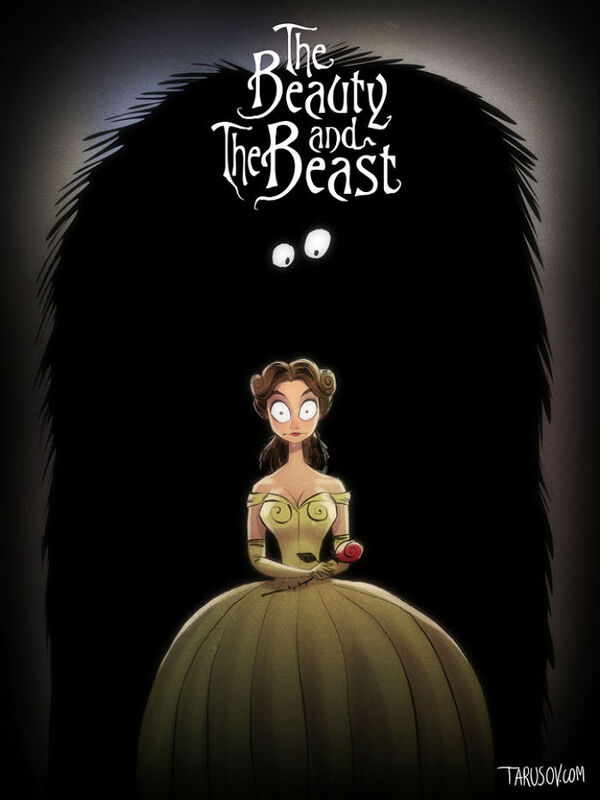 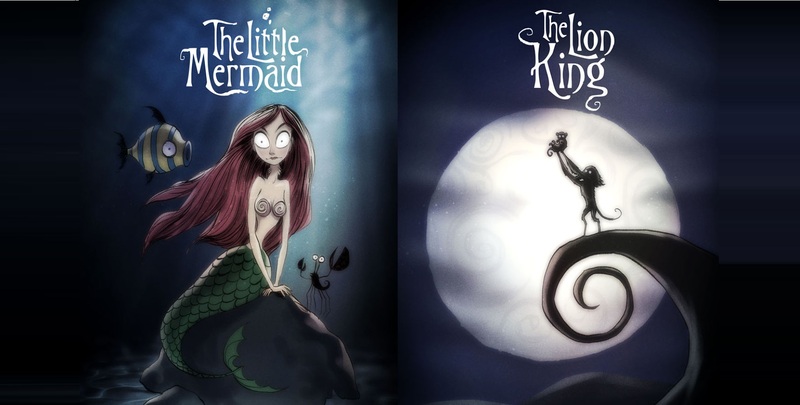 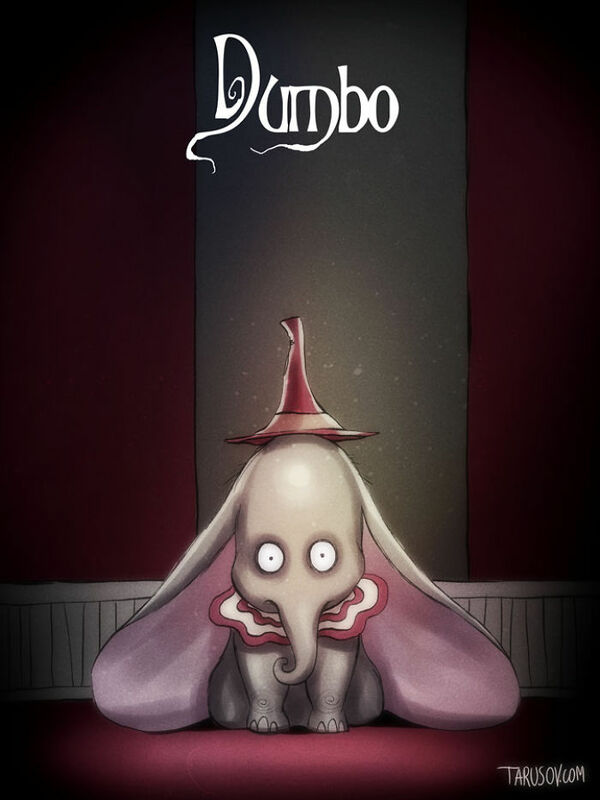 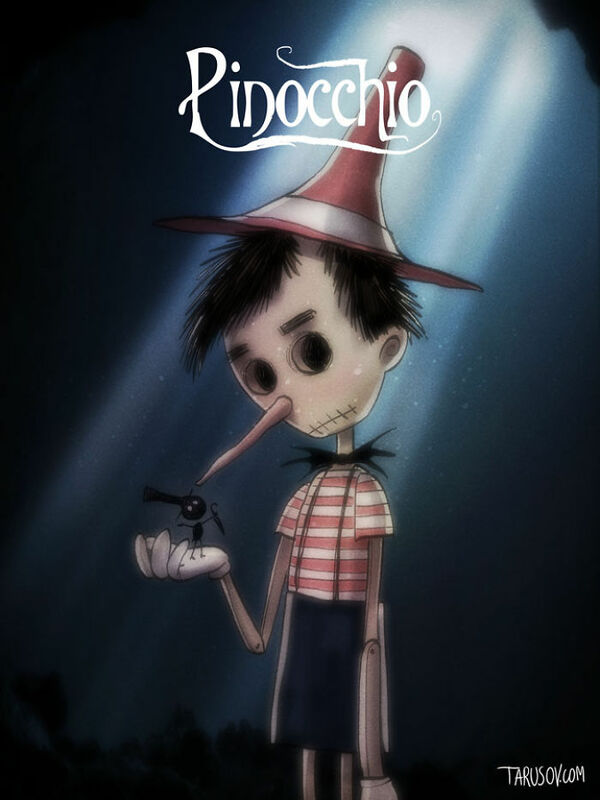 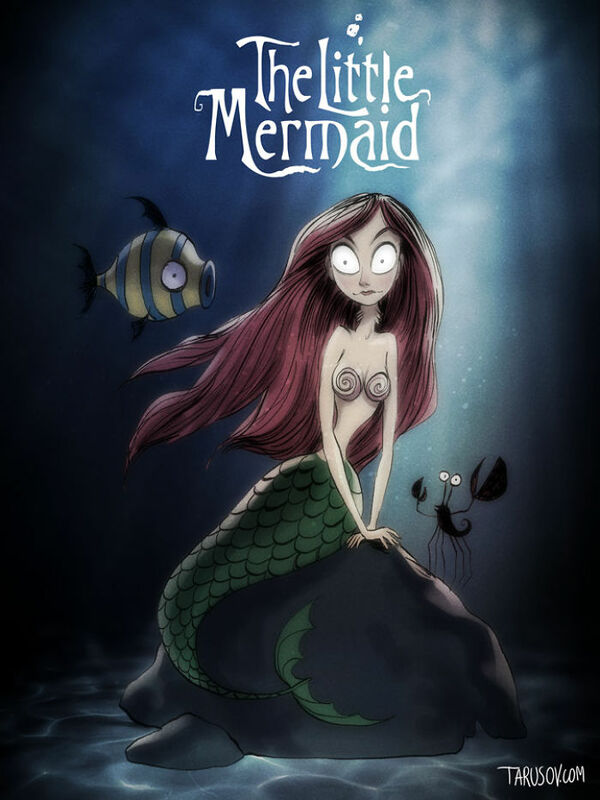 The artist re-imagines Disney heroes like they were in Tim Burton’s films.